Welcome to the home page for the APA League of Philadelphia County. The American Poolplayers Association (APA) is the World's Largest Amateur Pool League. With nearly 250,000 members throughout the United States, Canada and Japan, the APA awards over $1.5 Million in guaranteed prize money every year during the APA Championships in Las Vegas! 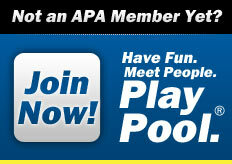 In the APA, Everyone Can Play… Anyone Can Win – even you! 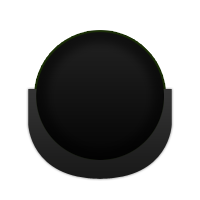 Leagues are forming in 8-person teams for 8-Ball , 9-Ball, and 4-person teams for Masters. ORGANIZE YOUR TEAM AND JOIN THE FUN! *All dates & times subject to change.